Looks like we're all gonna have to put our heads together and invent another clever compound word to describe the unique duties of the Kardashian matriarch. 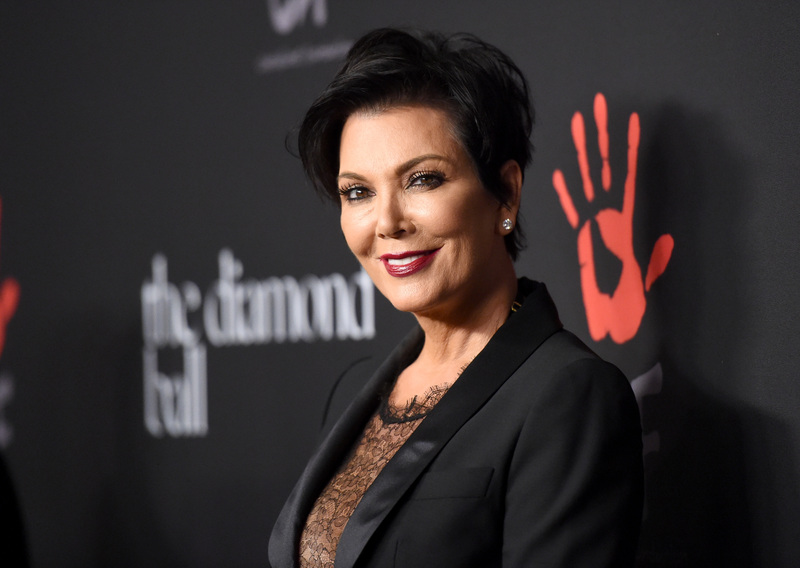 According to TMZ, Kris Jenner intends to trademark the term "momager." Part of you may be asking yourself: "Hasn't she done this already?" As it turns out, she has. However, this time, she's mad serious about it. As it turns out, Jenner already holds trademarks for the word for personal management services and use in the various Kardashian television shows. Back in 2012, Entertainment Wise reported that she received a plaque to commemorate her trademarking of the word "momager," an event that was filmed for an episode of Keeping Up With the Kardashians. According to TMZ, the difference between then and now is that Jenner is reportedly extending her rights to the word. Should Kay-Jay's supposed endeavor be approved, anyone who wants to use the "M" word in the entertainment world would need her permission. Without her go-ahead, she'd supposedly have the right to sue the Balmain leather jeans off of you. Aside from her supposed bureaucratic endeavor, it really looks like the fam has been spending a lot of time at the U.S. Patent Office lately. This news comes on the heels of reports of daughters Kylie and Kendall Jenner recently filed documents to trademark their names for business deals. Also, Kim Kardashian reportedly has claimed to have pretty much invented the selfie. Now, I'm not sure if Jenner is the first person to use the word momager. She's hardly the first person to fill the role of mother who manages their child's showbiz career. Tina Knowles and Dina Lohan were her predecessors. And remember Joe Simpson — old school dadager? However, it's just a bit surprising that she decided to hold off on fully colonizing it for so long. If we know anything about the Jenners and Kardashians, it's that they really love sticking their flags in things.